Starting to worry about the dry, rough sections of your skin? All you need is a highly-effective formula to make even the hardest patch of skin softer. Check out the best callus remover gel you should buy ASAP. When summer arrives, be more confident in wearing sandals by using Lee Beauty Professional Callus Remover. Its formula is so powerful that it can eliminate thick calluses, even the ones developed for several years. 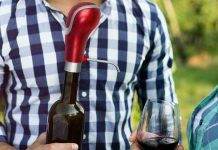 More importantly, it doesn’t need any electric tool or device to reinforce its effects. 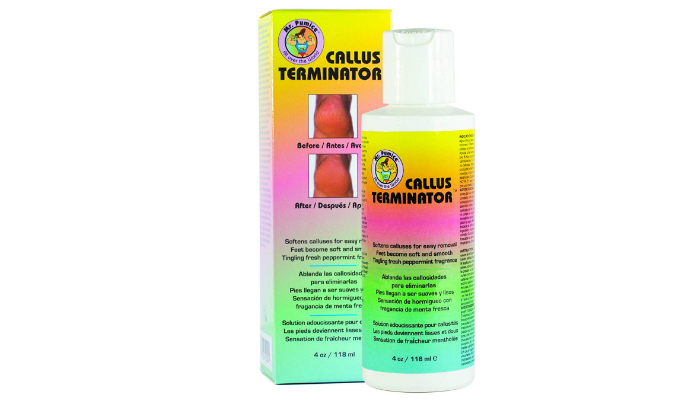 Since this callus remover can do its magic in just 10 minutes, it is an amazing gel to soften your feet during a quick pedicure session. It can also be used for spa-like relaxation at home. There’s no need to spend a lot of money anymore just to pamper your feet. Here’s something unique. 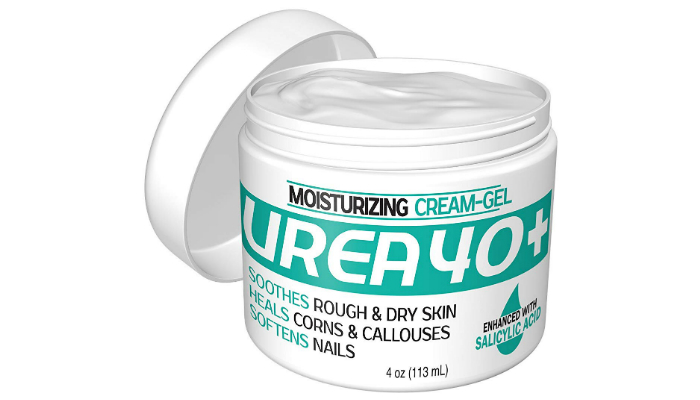 Scientific Solutions Urea 40+ Cream-Gel is a creamy callus remover gel for wider coverage and deeper penetration without residues. It contains salicylic acid to make the top layer of your skin much softer, which leads to easier removal of calluses. This product also has a soothing effect. It can stop itching, ultimately eliminating redness and scaling. That’s mainly because of its repair and rehydration properties. How safe is the formula, anyway? It doesn’t contain silicone, polyethylene glycol (PEG), petroleum, gluten, fragrance, artificial coloring, and carcinogens. It is cruelty-free as well, perfect for animal-lovers and vegans who just want to have softer skin. If you prefer removing your calluses with a scrubber or other similar tools, Mr. Pumice Callus Terminator is a great choice. It can make the process faster, specifically in just three to five minutes. All you have to do is wipe the gel off afterward and improve the finish with a foot file or pumice stone. 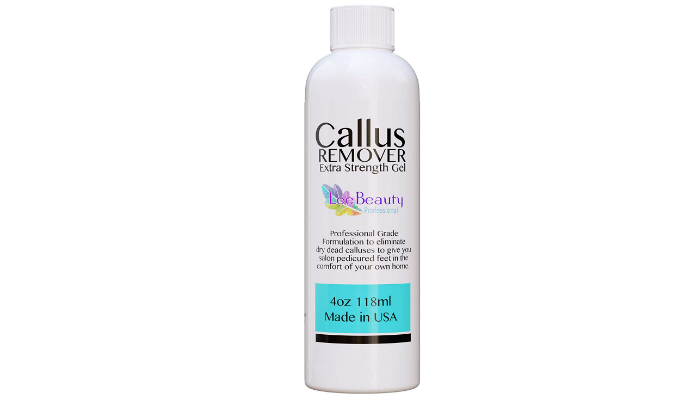 The best part about this callus remover gel, however, is its natural ingredients. It contains aloe vera, collagen, and hydrolyzed wheat protein. It also has a fresh scent, thanks to peppermint. Looking for a purely natural option? 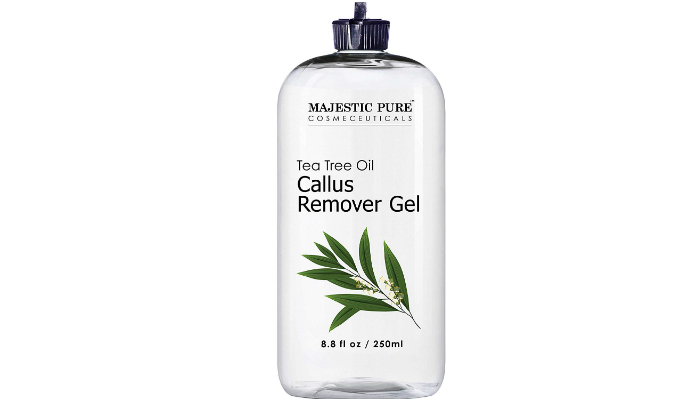 Majestic Pure Callus Remover Gel has a powerful yet gentle formula because of its main ingredient – tea tree oil. Since it is an effective exfoliant, it can easily loosen hard, thick skin. Aside from removing calluses, this cruelty-free gel nourishes the newly exposed skin to prevent harsh side effects. It will also hydrate your skin to totally avoid extreme dryness, a big factor for the development of calluses. 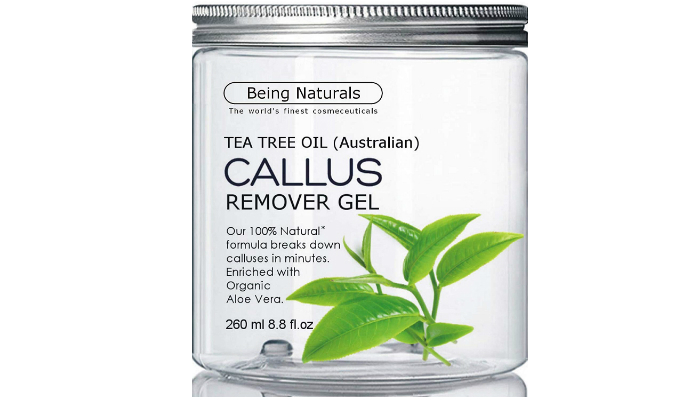 Another option mainly composed of tea tree oil, Being Naturals Callus Remover Gel is packed with nourishing components. It consists of aloe leaf juice, witch hazel water, and vegetable glycerin. It also contains complex ingredients like tetrasodium glutamate diacetate, triethanolamine, carbomer, and phenoxyethanol. The presence of alcohol might disappoint you, but it doesn’t change the fact that this product is gentle for most skin types. Despite its mildness, it can remove calluses as fast as five minutes. 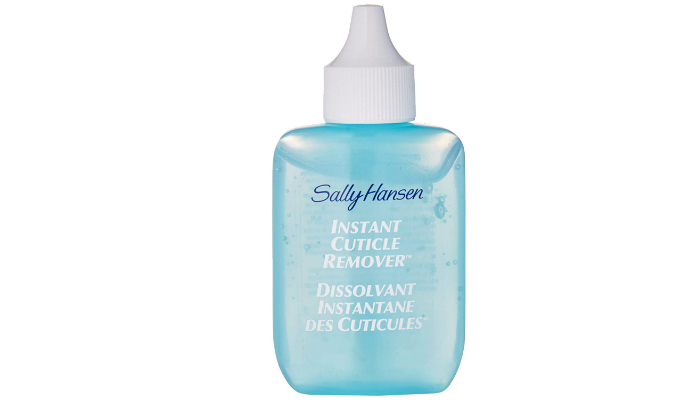 Don’t let the label fool you; Sally Hansen Instant Cuticle Remover is also effective for eliminating calluses. As a plus, it can remove distracting, painful hangnails. It can be your go-to product for a more thorough pedicure. This affordable option can be a great soother after removing calluses. It contains plant-based ingredients like chamomile and aloe to condition your skin. Another benefit of aloe and chamomile is their sweet scent. Soak your feet in hot water for two to three minutes. Dry your feet with a clean, soft towel or cloth. Cover the callused section with a generous amount of gel. Leave the gel on the callused area for three minutes. Scrub the area manually with a simple tool. Rinse the area to wash off dead skin. If you can’t see any significant improvement after three weeks of treatment, the problem must be more serious than you think. Consult a specialist immediately. Don’t try another product until it’s confirmed safe to do so. Wear thick socks to cushion your feet, especially when you move around a lot. Use shoes that are a bit wider than your feet to ensure comfort. Wear low-heeled shoes most of the time. Your shoes should have a soft insole even when you’re wearing socks. If you can’t wear socks in your shoes, use heel pads instead. Even if you can’t see calluses yet, rub your feet with a file or pumice stone regularly. Always moisturize your skin (we recommend applying foot cream as part of your skincare regimen). Minimize going barefoot even if you’re just lounging at home. Lee Beauty Professional Callus Remover is simple yet effective, perfect for people who aren’t used to home remedies. It provides fast results no matter how thick your callus is. No wonder this product is the best callus remover gel in today’s market. Are you also experiencing plantar fasciitis? Find out if massaging your feet is enough to relieve the pain. If you prefer using a foot massage machine – good news! You can experience three awesome health benefits when you use a foot massager frequently.